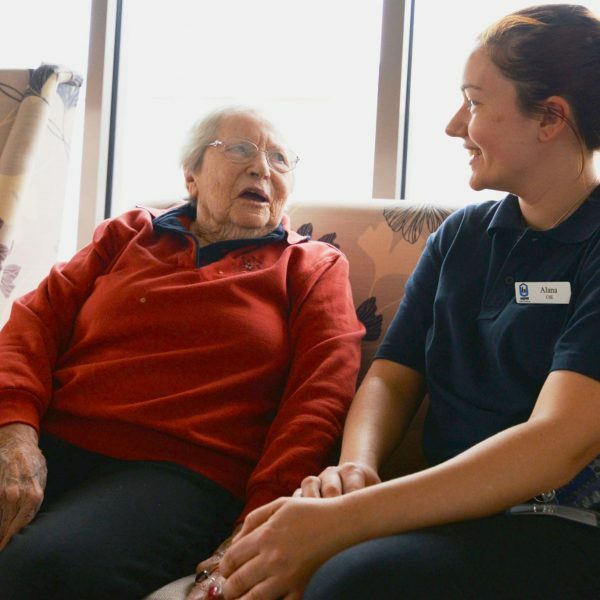 Welcome to UPA – we are a not-for-profit provider of aged care and service with values drawn from a Christian base of kindness, respect, compassion and integrity. This makes us very resident focussed, with high standards of care and as a result many of our residents find their way to us through referrals from friends and family. 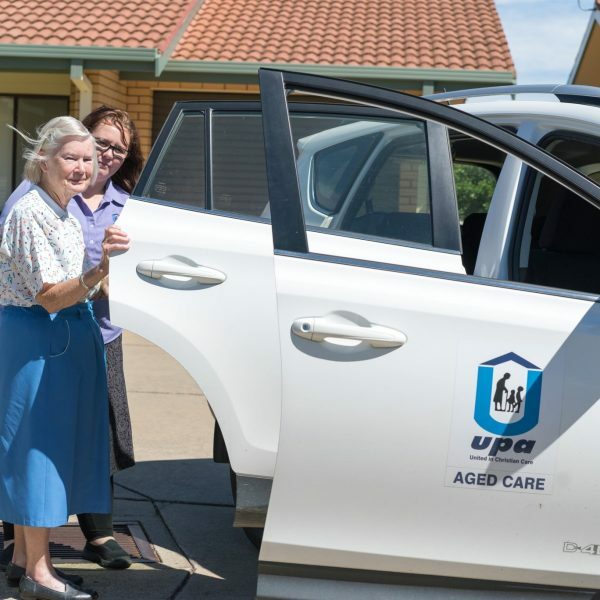 UPA also offers a complete package in aged care service meaning we have a service or accommodation to suit your lifestyle goals and care needs. We have independent living villages also known as retirement villages, in a range of regional and rural settings. We really do have a location to meet your needs. The attractions of independent living villages include security, socialisation and specific facilities and services many people look for as they get older. We look after maintenance and your lawn and some, or all, of the gardens. We also provide activities and shared community resources such as a community centre in the larger villages. We have villages in Albury, Wodonga, Wagga, Beechworth, Culcairn, Henty, The Rock and West Wyalong. 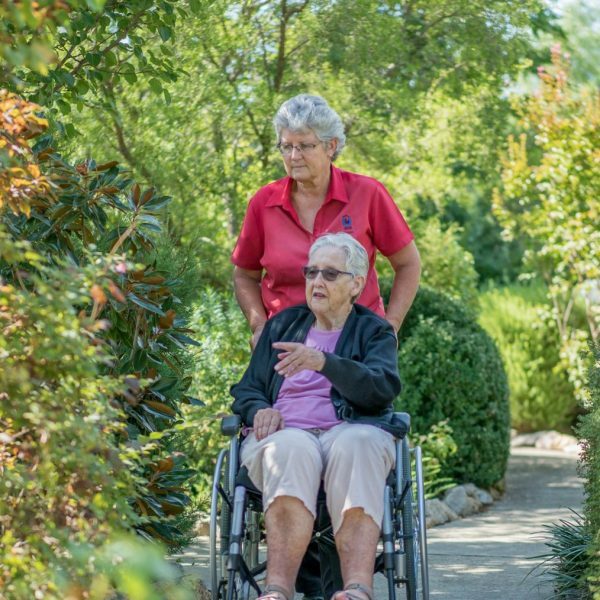 We offer a full Community Aged Care or home care service. If you have a Home care package of any level (1 to 4) or receive Commonwealth Home Support, we can provide it. This is especially convenient for those who live in UPA Villages but this is not a requirement. 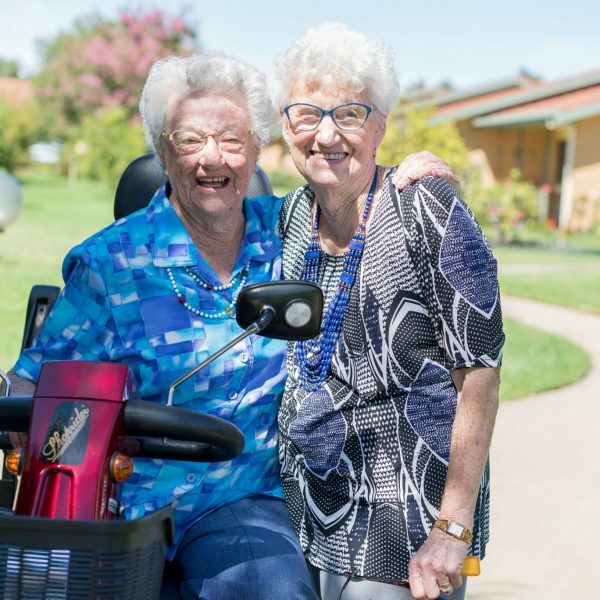 For those who need a higher level of care our residential aged care facilities feature round the clock care, seven days a week, including care by trained and qualified staff. Our residential facilities in Lavington, Wagga Wagga, Jindera, Howlong, Holbrook and Henty are modern, homely and comfortable. These facilities all have their own kitchens, cooking fresh meals daily. Our facilities are regularly refurbished and have very competitive funding arrangements – although Australian government rules on subsidised funding apply. Our residential facilities are highly regarded and we receive positive feedback on the quality of care and service. Our staff are very focussed on the values of the organisation and provide the leading resident focussed care in the region.